Orbit Communications Systems Ltd. (TASE: ORBI) is in action at Satellite 2017 in Washington DC, booth 2507, March 7-9. 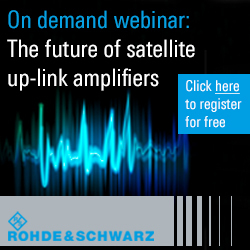 The company intends to unveil its terrestrial TerraTRx™ SATCOM solution for NGSO satellites at the event. Orbit recently received orders totaling approximately US$3.5 million for its OceanTRx SATCOM terminals from three European navies. One of these deals is in partnership with a global systems integrator for naval fleet expansions. 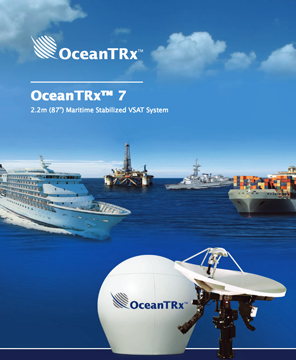 At Satellite 2017, the latest OceanTRx4 system will be shown. With complete support for multi-band configurations on a single platform, OceanTRx users benefit from increased flexibility and scalability. The company recently closed deals of more than US$2.5 million for its Gaia 100 remote-sensing ground stations for real-time data capture from LEO or MEO satellites. The orders were placed by a leading academic institution, two world-renowned imaging service providers and a world leader in emergency readiness and response for global deployment. At the event, AirTRx60 will be displayed. 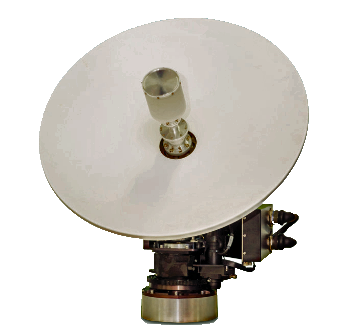 Its predecessors, AirTRx46, AirTRx34 and AirTRx25, have already become synonymous with airborne SATCOM due to their superior performance and aero experience. AirTRx terminals are deployed at multiple customers around the world.